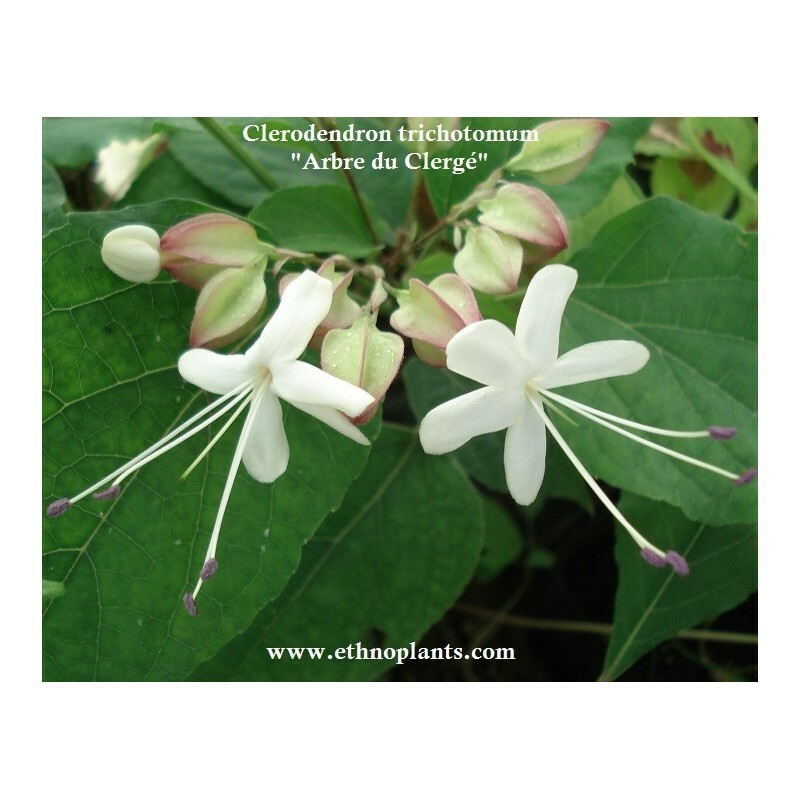 Clerodendrum, Siphonanthus trichotomum or Harlequin Glorybower is a specie of flowering plants in the family Verbenaceae. 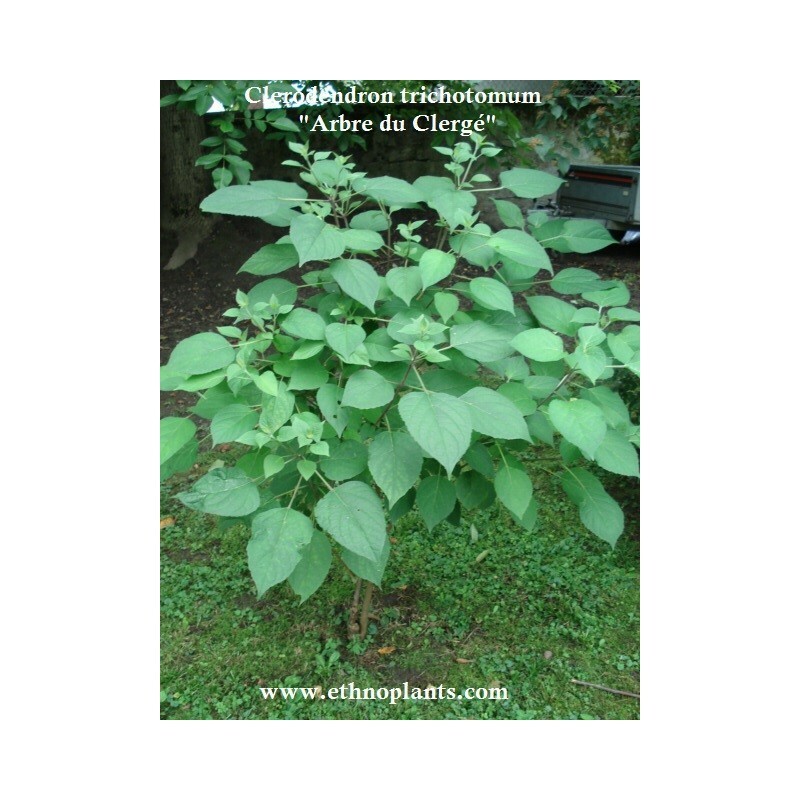 The genus is native to tropical and warm temperate regions of the world, with most of the species occurring in tropical Africa and southern Asia, but with a few in the tropical Americas and northern Australasia, and a few extending north into the temperate zone in eastern Asia. 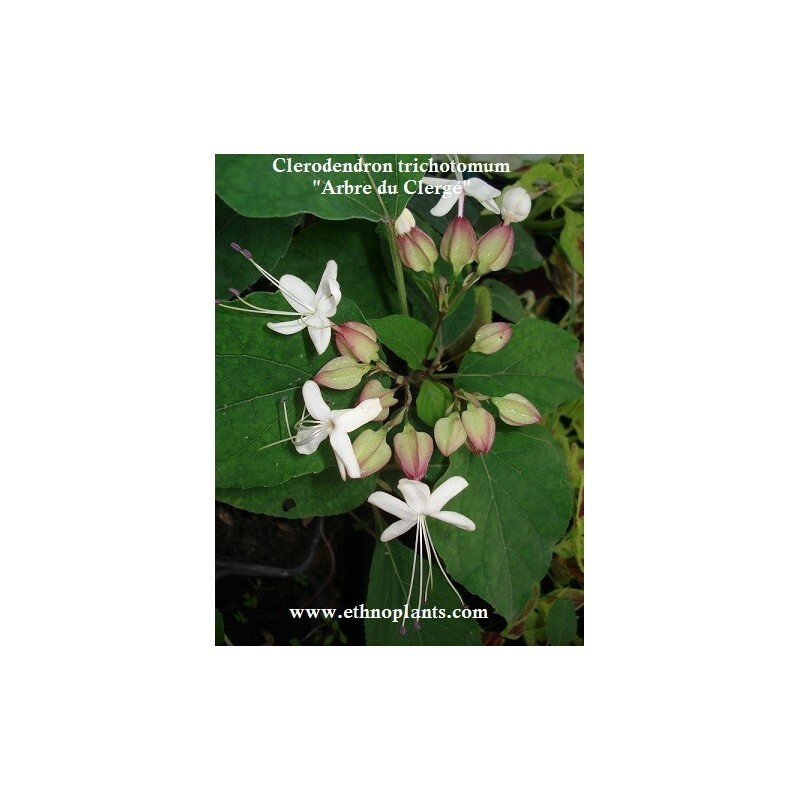 Common names include glorybower, bagflower and bleeding-heart.